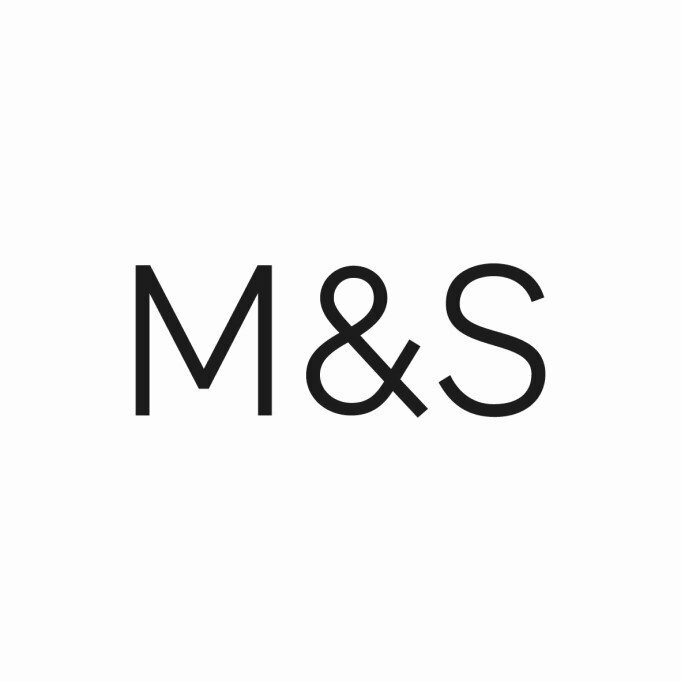 Shopping the easyfundraising way with Fix & Frame, could not be easier. Follow the instructions below, and create an account today to start supporting a cause or charity of your choice. 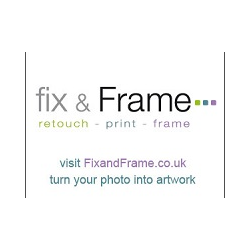 Fix & Frame offers photographic retouching, digital prints, canvases and custom framing. Choose one or more of the services they offer to transform a photo into a piece of art.